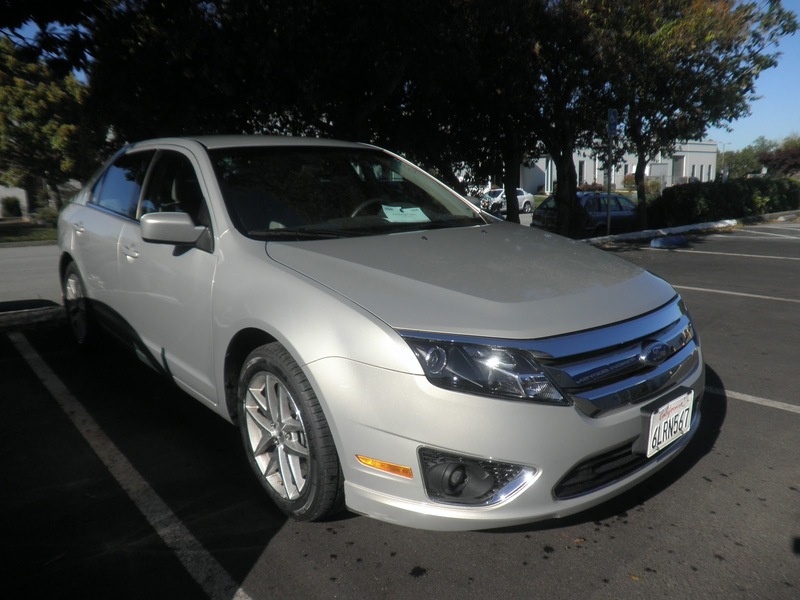 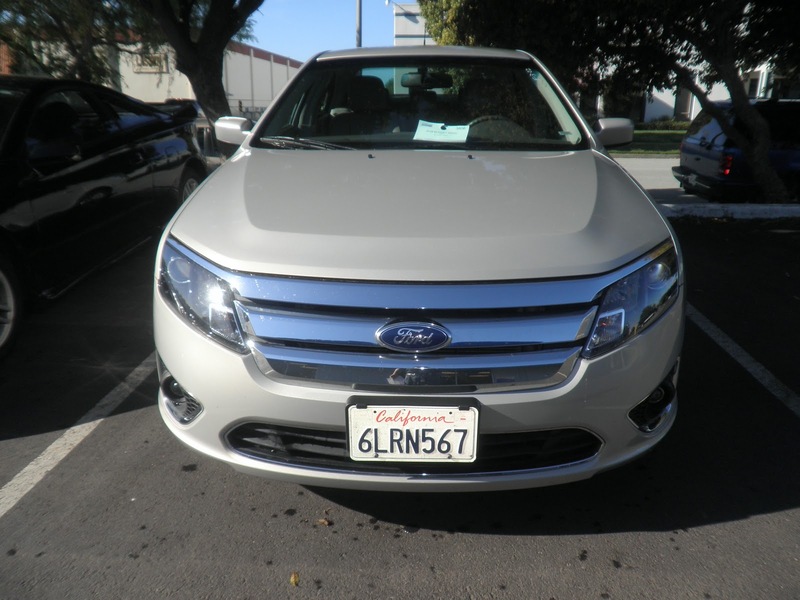 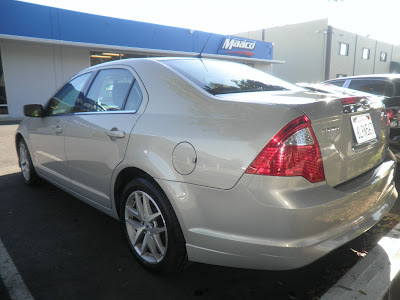 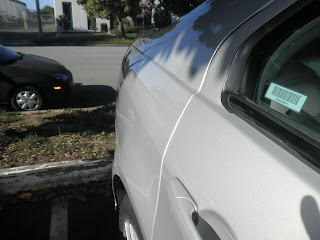 Today's 2010 Ford Fusion had a dent in the quarter panel. 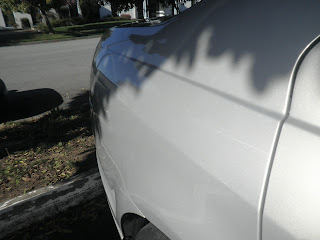 The customer's insurance company paid to repair the dent and repaint the panel to match the original factory paint. 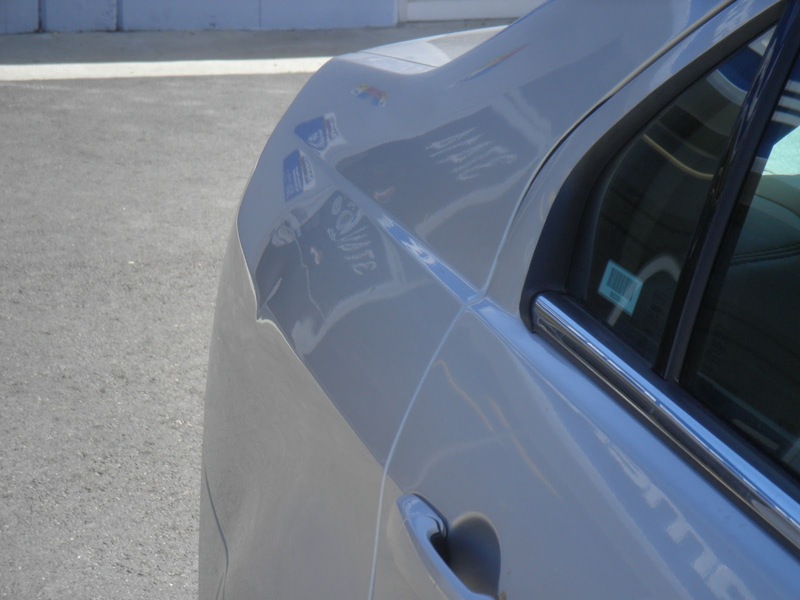 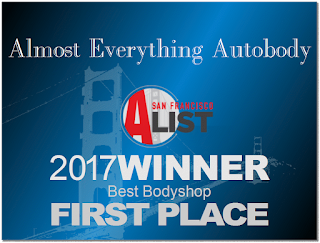 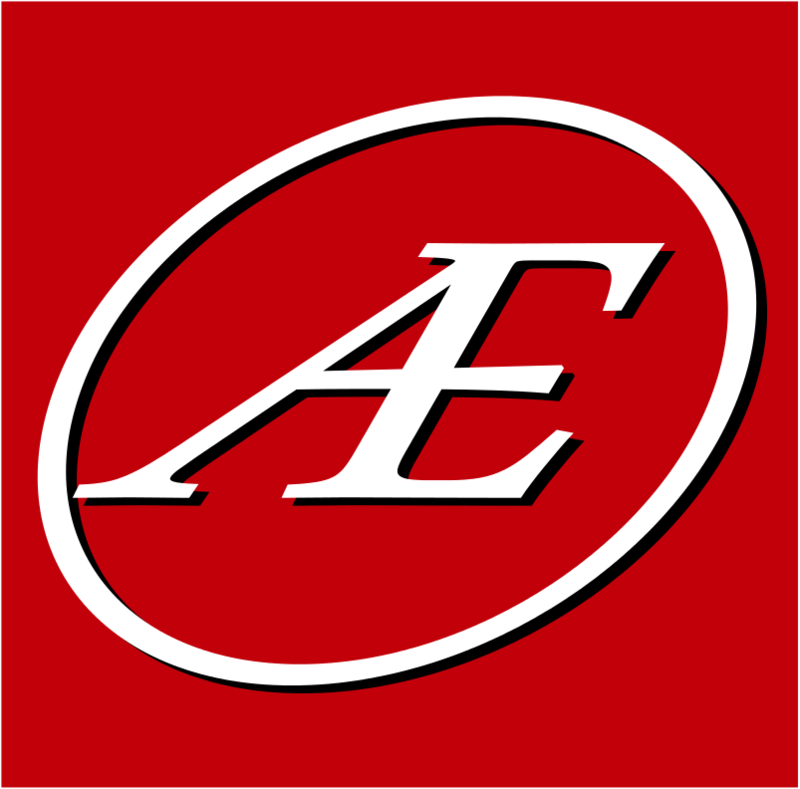 Almost Everything Autobody performed a seamless repair with a lifetime warranty against fading or loss of gloss.